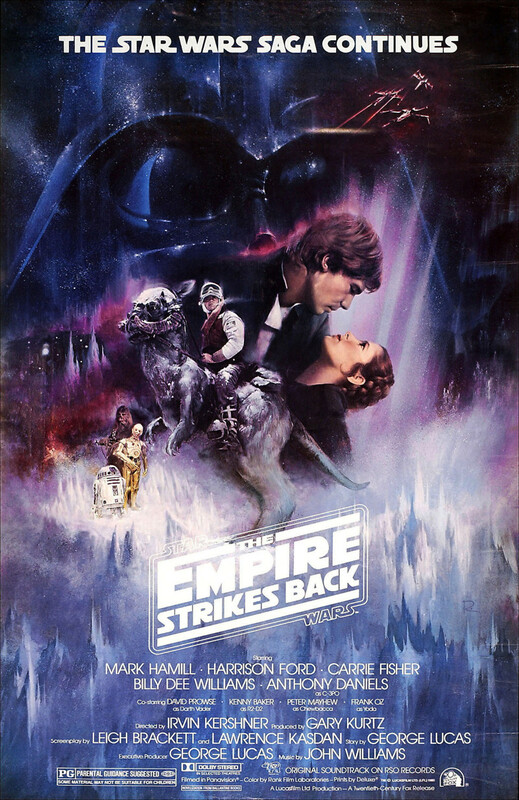 Star Wars: Episode V – The Empire Strikes Back is film-making at its finest. Episode IV introduced the world to a universe filled with great characters and exciting stories but we had no idea how far that could go until The Empire Strikes Back. Drenched in old time movie magic, George Lucas delves even further into traditional action adventure serials. The Empire comes hard, tearing the rebels to shreds in a brutal confrontation. Darth Vader reveals the depths of evil that was only hinted at in the first movie. Luke Skywalker meets Yoda and starts advanced training in all things Jedi while fearful of his friends’ fates.